Thermal Exposure offers custom WordPress website design and web solutions for start-ups and small to medium-sized businesses. WATS was selected to be used as configurable RMA ticket center for his client who had very specific requests for functionnality. 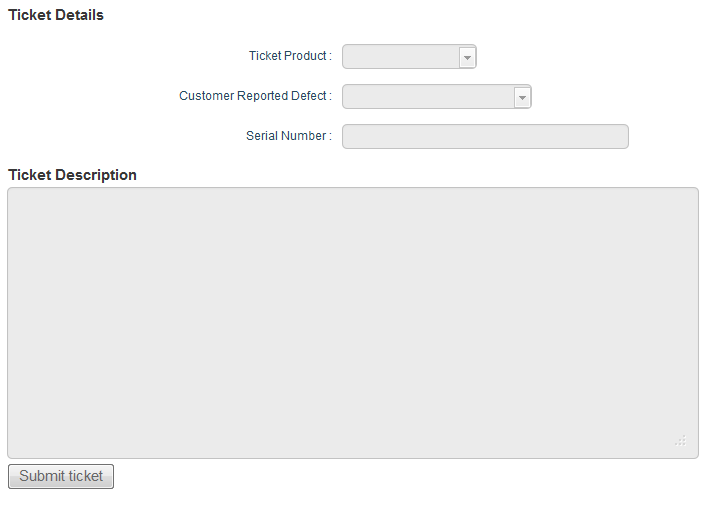 WATS has plenty of configuration choices to add custom fields and rules for new ticket notifications when tickets meet specific criteria. WATS is highly configurable and controlling the look and feel is relatively easy to accomplish with some custom CSS.